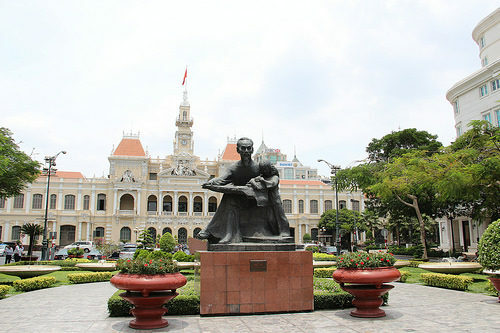 A good fare to Ho Chi Minh City. 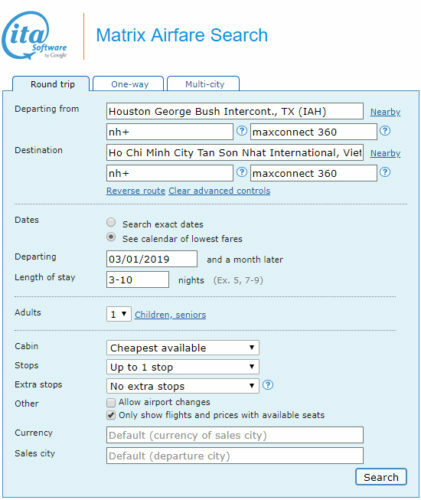 Valid for travel from mid-March 2019 – late-May 2019 and in October 2019 for Monday through Thursday departures. Must purchase at least 1 day in advance of departure. All Nippon Airways is a member of the Star Alliance and United partner. Mileage earning with United is below. 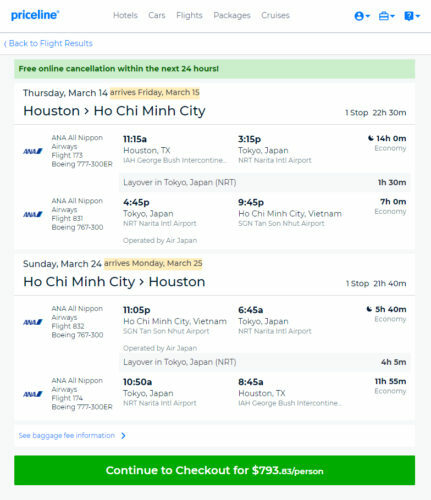 For more of the latest deals for Houston, visit our Houston fares page.